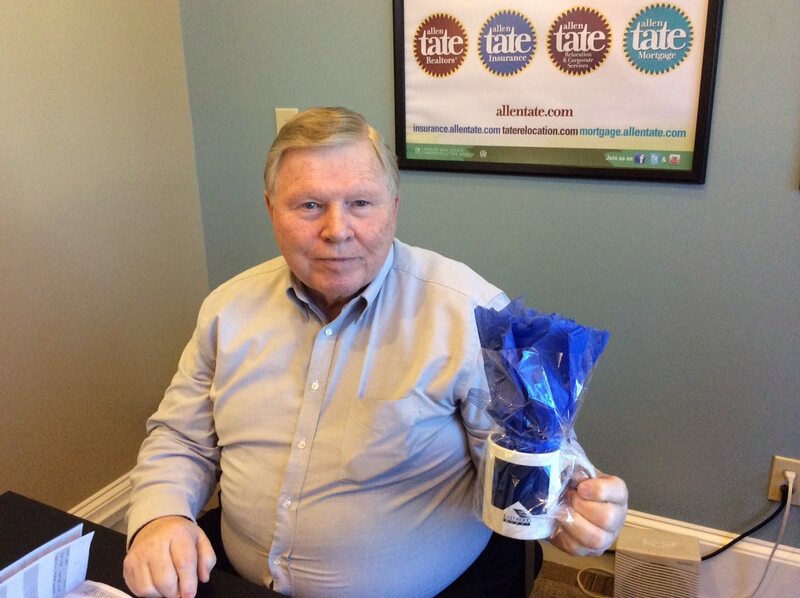 Hot chocolate is always a tasty treat in the winter! 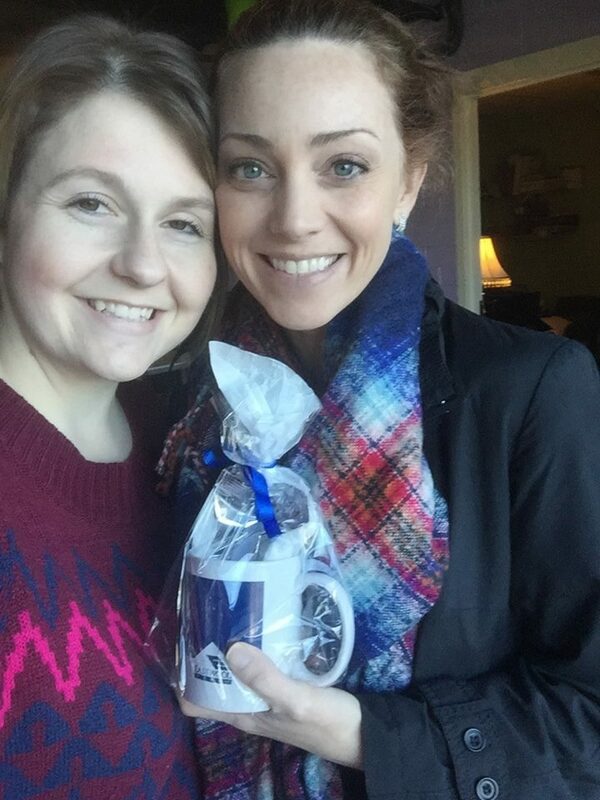 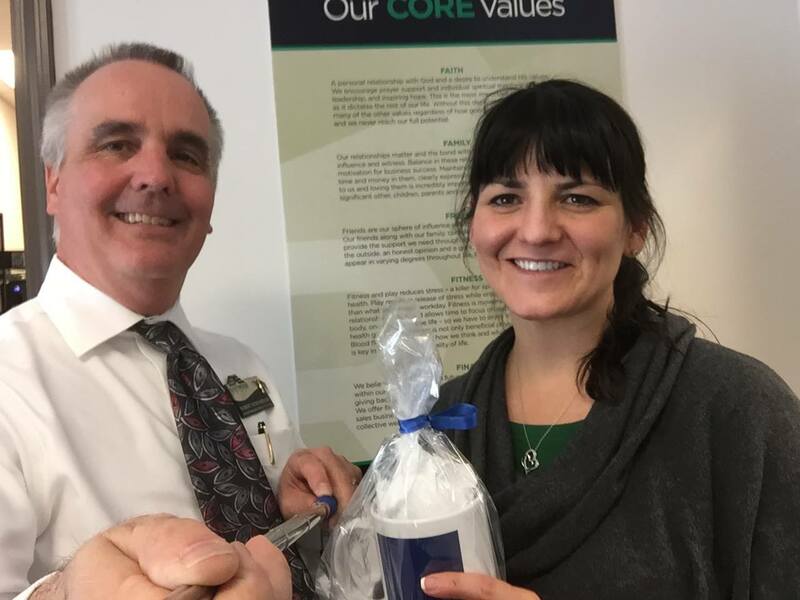 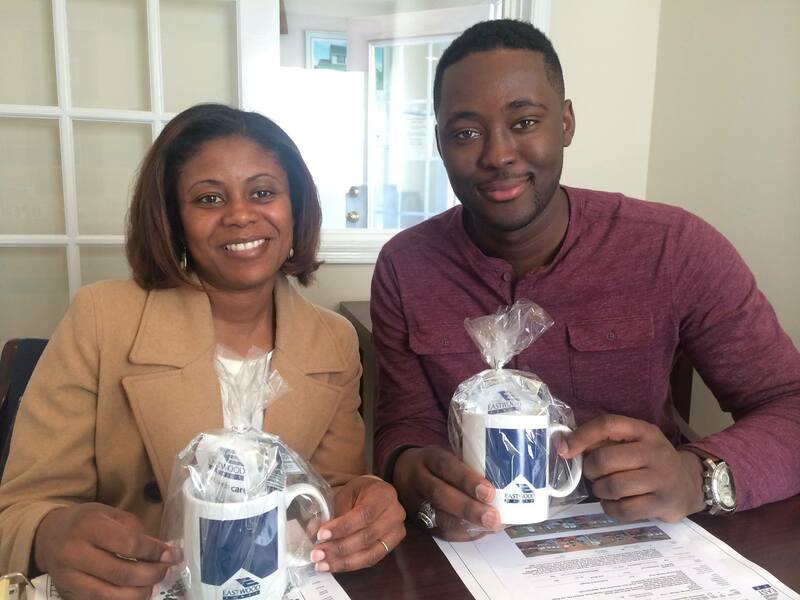 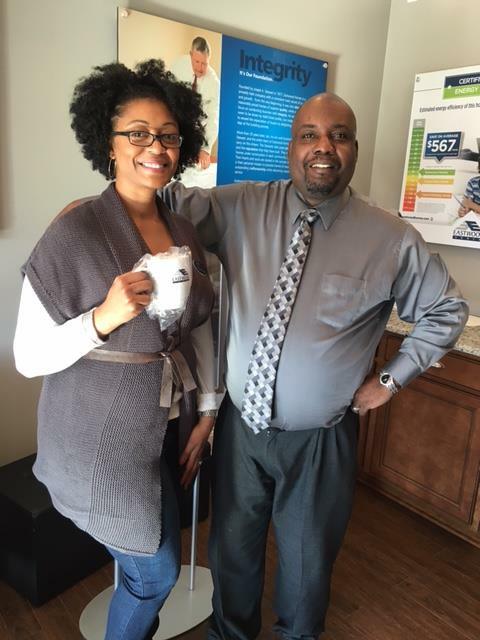 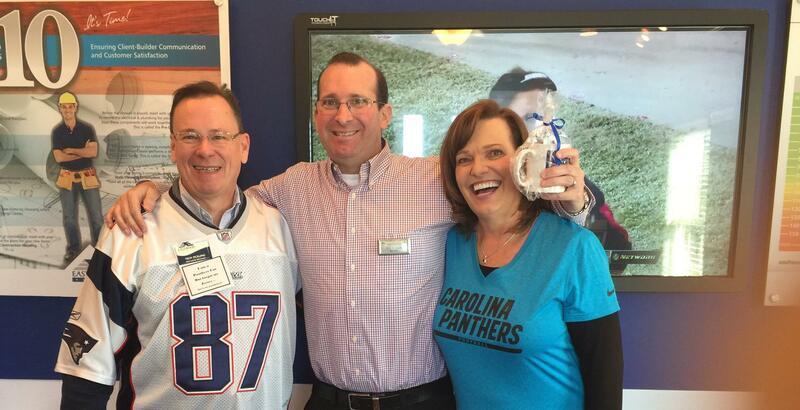 To thank our realtors for their time, our New Home Specialists "mugged" our partner brokers! 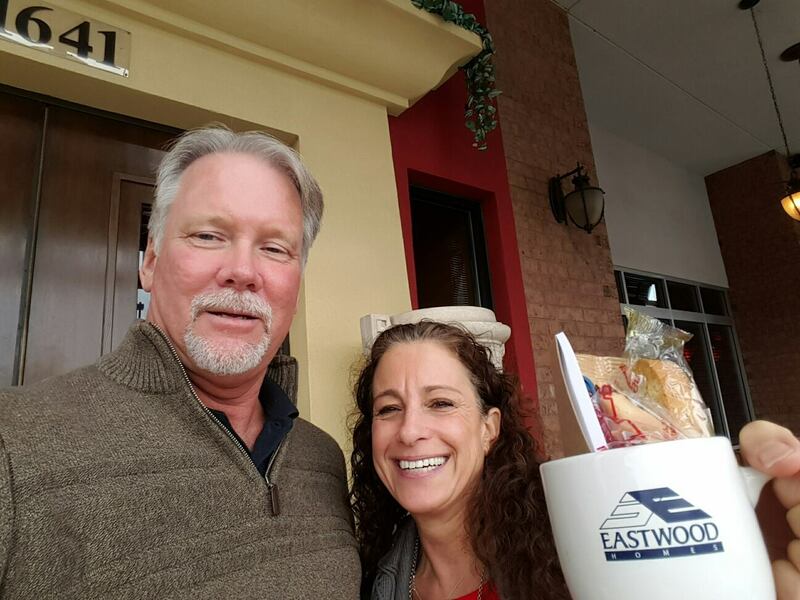 They were challenged to take a selfie or a "mug shot" of each realtor!